Enter bonus code ‘WELCOME200NG’ in the ‘Promotion Code’ section at the top of the cashier before making your first deposit on Sport. 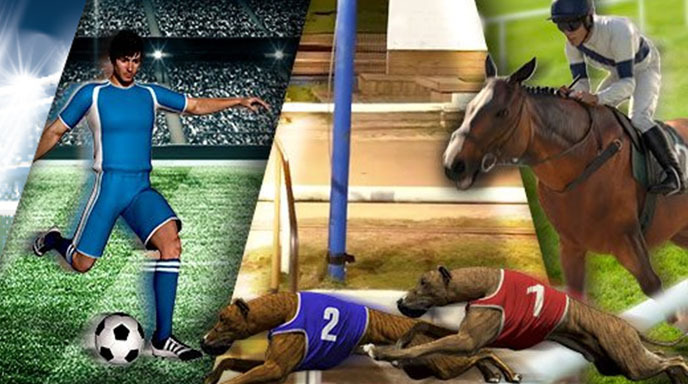 You will be awarded a 100% bonus on your first deposit on Sport up to 100,000.00 NGN (or equivalent currency). 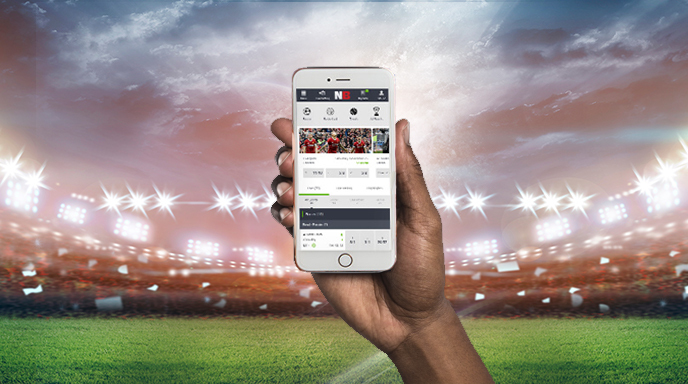 Players from Nigeria will have the bonus automatically credited to their sports betting account as soon as deposit has been rolled over once (x1) with odds of at least 2.00 for a single and 2.25 for doubles or more, and all qualifying bets have been settled. Only players from Nigeria are eligible for the 'Welcome200NG'welcome bonus. 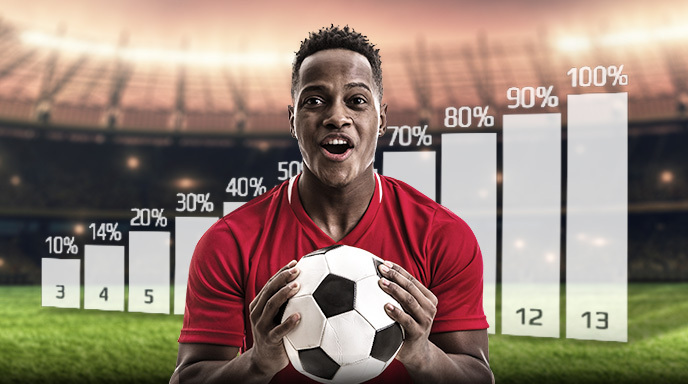 Single bets placed on any type of Handicap or Under/Over markets will not contribute towards completing the rollover, however Combo bets can include all bet types as long as the minimum odds (1.5 per selection) are respected for each individual selection. You must complete your rollover within 30 days of your initial deposit. If rollover is not completed, any funds held in your bonus balance will be forfeited. All rollover must be on sporting events with odds of at least 2.00 for singles. (for combination/system bets each selection must also be with odds of at least 1.50). Players from Nigeria must play through your deposit and bonus eight times (8x). Clients can only claim one NetBet welcome bonus. Customers having previously used another welcome code will not be entitled to this offer. NetBet Website is owned and operated by NetBet Online Pools Ltd, 46 Industrial Avenue, Illupeju, Lagos, Nigeria. NetBet Website is licensed and regulated by Lagos State Lottery Board. NetBet Online Pools Ltd is licensed by the Nigerian Corporate Affairs Commission under licence RC 1377874.